Haven’t posted a palette in a few days – sorry kids! I know it’s September and all, but it’s hot as blazes here today so I have bright happy colors in mind! 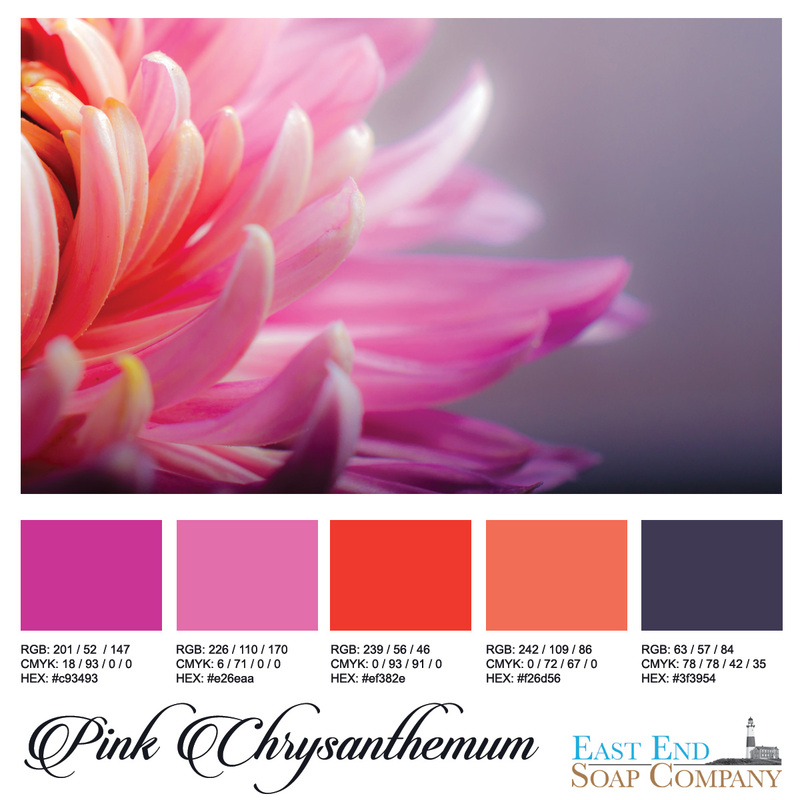 Here is a beautifully set shot of a pink chrysanthemum which features delicious sherbet colors of fuchsia, saffron and grape. 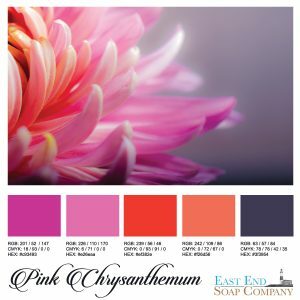 Not your average palette scheme, but a juicy combination that if anchored with a touch of black could work in any funky look or style!